Gulf is a portion of the sea, that is almost surrounded by land except one narrow opening. Gulfs are formed when a giant rock collapses or when a piece of land sinks. This causes a big indentation in the area, and the water eventually fills it up. Gulfs are also formed through a natural process of erosion. Erosion is caused by water or wind beating away at a surface over a period of time! But all this doesn’t happen overnight! For This process of gulf getting formed, it sometimes takes millions of years. Gulfs are generally named after the countries or cities that they are surrounded by. While there are many gulfs found all over the world, there are a few that are hugely popular. 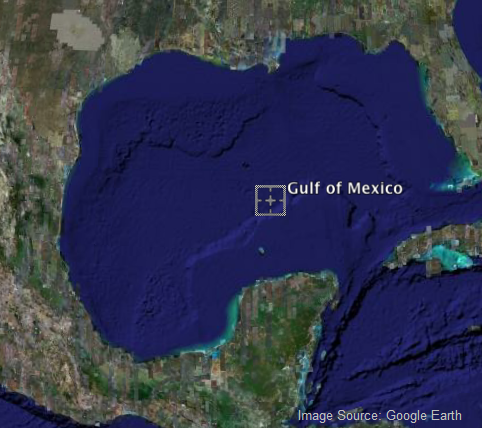 The Gulf of Mexico is the largest gulf in the world. It was formed approximately 300 million years ago as a result of the sinking of a seafloor. 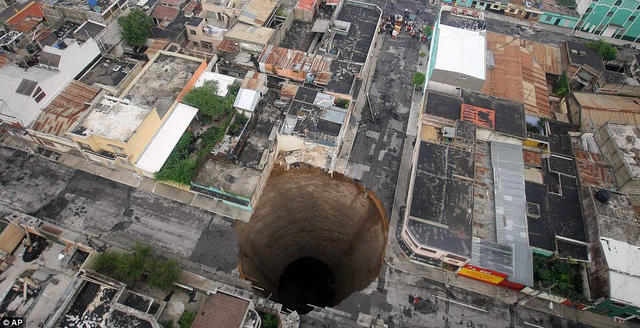 It is located on the coast of Mexico and The United States of America. It is an extension of Atlantic ocean. It is an extremely valuable source of seafood for The United States. Persian gulf is another crucial gulf surrounded by the Arab states of — Iran, Iraq, Bahrain, Kuwait, Qatar, Saudi Arabia and the United Arab Emirates. It is an extension of Arabian sea. Most of the world’s oil is shipped through the Persian Gulf to all the other parts of the world. 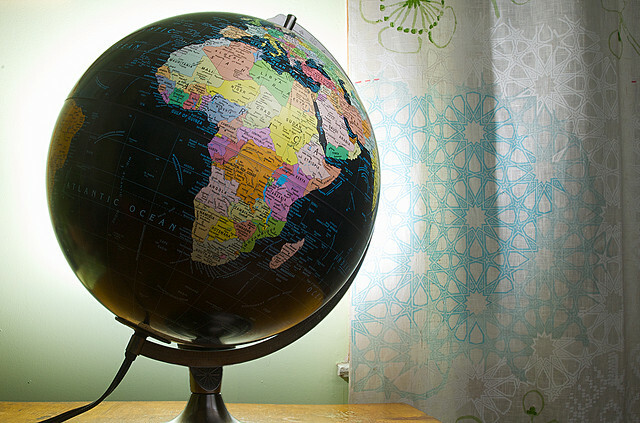 Why don’t you pick up atlas or a globe and see how many gulfs you can figure out across the world!